Search Engine Optimisation (SEO) can sometimes seem impossible. Here is an infographic with some great tips on maximising your SEO success. 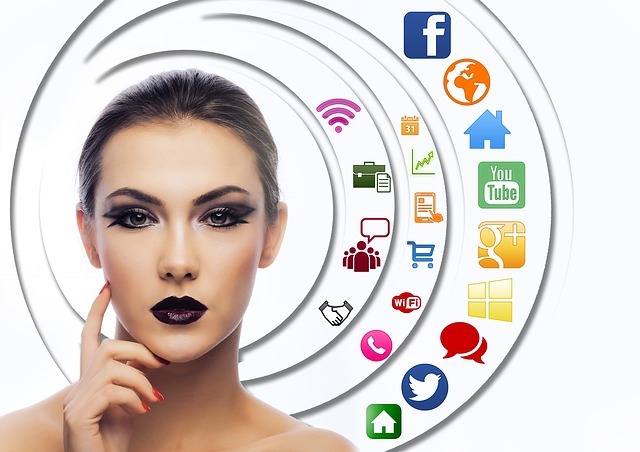 Why you need to be marketing all the time? 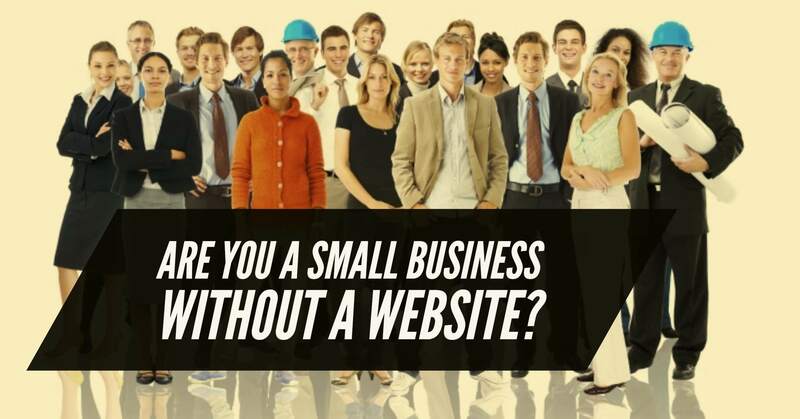 Are you a business with no website?